Describes the ForEach -Parallel language construct in Windows PowerShell® Workflow. LONG DESCRIPTION. The Parallel parameter of the ForEach keyword runs the commands in a ForEach script block once for each item in a specified collection. The items in the collection, such as a disk in a collection of disks, are processed in parallel. The commands in the script block run sequentially on each... That's right; the parentheses are for grouping, so that none of the scripts get run if mkdir fails (one could avoid spawning a sub-shell here, though it's unlikely to be a performance killer if your scripts take long enough to run that you care about running them in parallel), and, without the call to wait, this script will return almost instantly, letting the scripts run in the background. Parallel Shell. This is a super simple npm module to run shell commands in parallel. 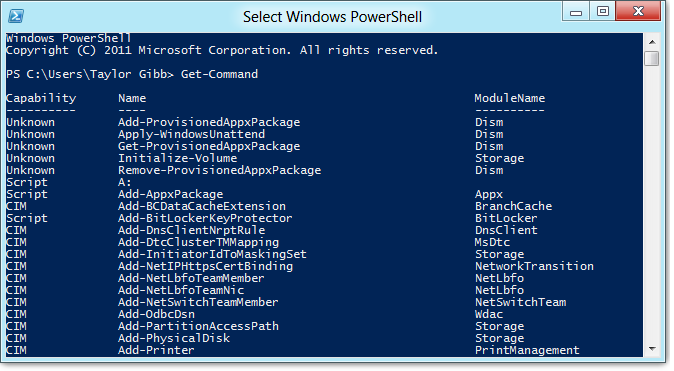 All processes will share the same stdout/stderr, and if any command exits with a non-zero exit status, the rest are stopped and the exit code carries through.... PowerShell How-To. 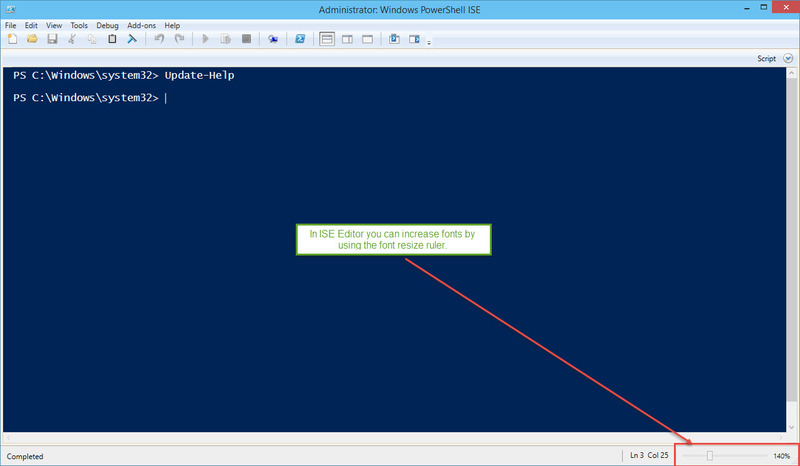 Understanding Parallel Runspaces in PowerShell. Allowing multiple segments of a code to run concurrently will increase the overall script's efficiency. I have a bash shell script in which I pipe some data through about 5 or 6 different programs then the final results into a tab delimited file. I then do the same again for a …... I want to execute few scripts in Parallel. There is a Master Script (MS.ksh) which will call internally all the scripts we need to run in Parallel. Say there are three set of scripts : There is a Master Script (MS.ksh) which will call internally all the scripts we need to run in Parallel. Help with executing parallel sessions for same shell script with different but fixed parameters Hi Experts, There is a shell script that accepts positional parameter between 1-25 to execute case statement of script depending upon the parameter passed. To make things run in parallel you use '&' at the end of a shell command to run it in the background, then wait will by default (i.e. without arguments) wait until all background processes are finished. So, maybe kick off 10 in parallel, then wait, then do another ten. You can do this easily with two nested loops. Hi, Thanks for the reply. So I understand if I run below it will run the 3 scripts in parallel. test1.sh par1 & test1.sh par2 & test1.sh par3 & Now I have 2 questions.